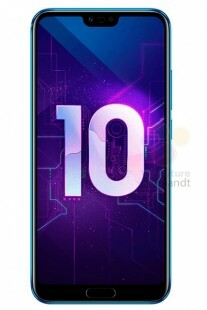 The Honor 10 is scheduled to arrive on April 19 in China and May 15 on the global scene. Two days before the official launch the device, official looking renders were leaked by Roland Quandt. 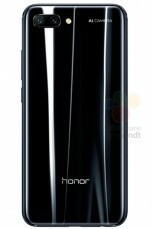 Huawei’s subsidiary will announce the new flagship in three shiny colors - one is Black, second is a hue of Teal and the third is the famous Twilight, seen in the Huawei P20 Pro. 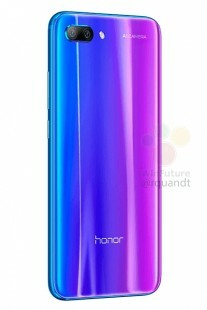 We already know what specs the Honor 10 will have, thanks to a TENAA listing from yesterday. The phone will have Kirin 970 with new NPU and AI capabilities. 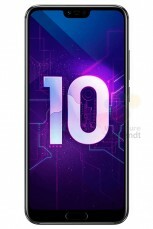 The screen will be 5.8” in diagonal, but will sport a notch, similar to what Huawei did with the P20 series. The cutout will house the earpiece and the selfie camera. 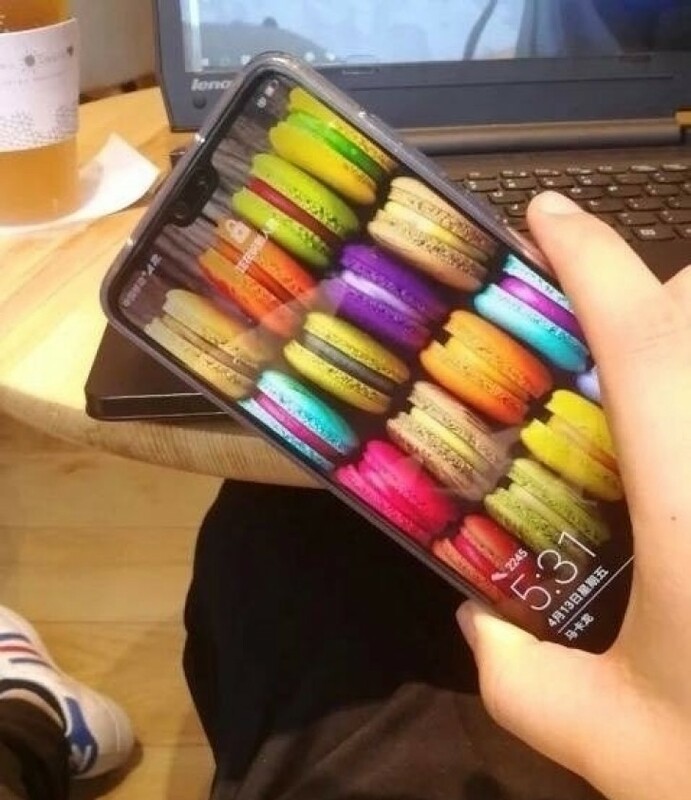 Almost simultaneously, a live image of the phone appeared on Weibo, suggesting it is the Honor 10. It looks like the same phone that appeared in a bulky case last month, so we’re giving it the thumb of approval. 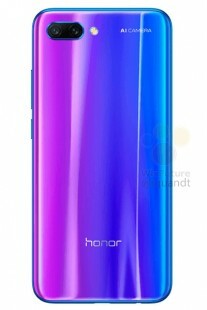 The picture proves that Honor is the next company that decides to jump the notch hype train. The dual camera setup is expected to be 16 MP + 24 MP with semantic image segmentation, which is basically multi-scene detection in a single image. 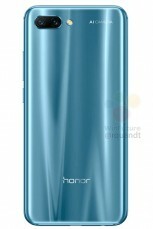 The Honor 10 will have 3,320 mAh battery that should be enough, given the phone is most likely to come with Huawei’s in-house quick charge that boosts the capacity to 50% in about 30 minutes. Price and availability is the last unknown that will be unveiled at the event on Thursday.